The family of funeral professionals at Stuhr Funeral Home encourages your family to incorporate unique customs into the funeral services we help plan and conduct. 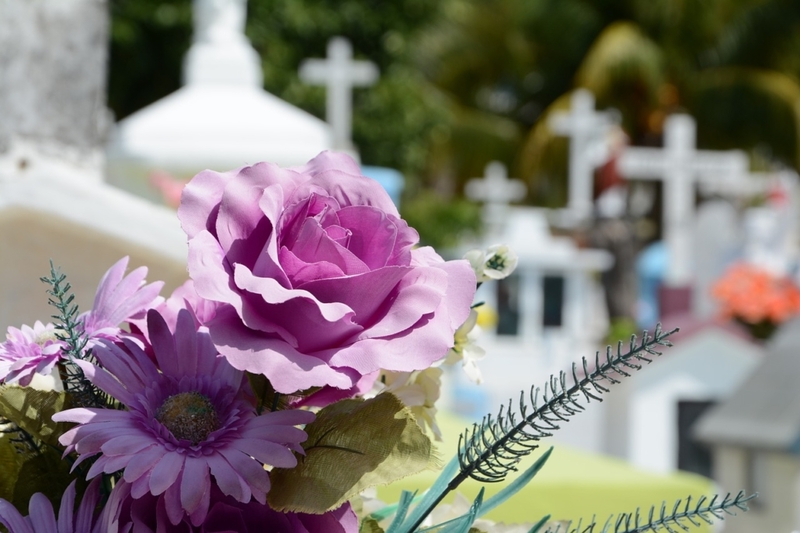 For some, traditional burial best incorporates all which has been part of the family for generations; for others, a funeral followed by cremation may be the preferred option. 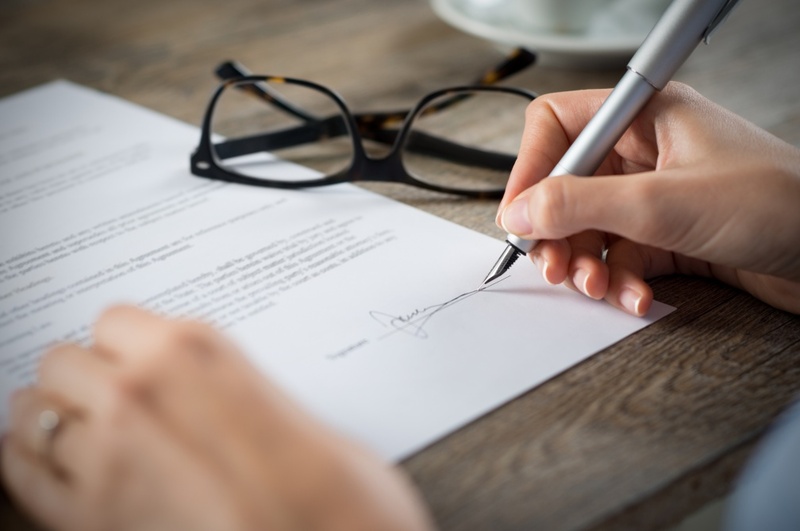 With any service, there are decisions which will need to be made and we want to provide some basic information to help you. The traditional funeral remains the standard service for many of the families served by J. Henry Stuhr, Inc. A traditional service offers an opportunity for family and friends to gather, clergy or others to offer stories and words of comfort, and a time for favorite music and/or hymns to be played or sung. This form of service allows family and friends to walk through the grieving process as one – supporting each other in very visible and meaningful ways. At its very basic understanding the traditional funeral consists of a visitation, a service of remembrance at either a place of worship or the funeral chapel, and burial or entombment in a faith, church or community cemetery. For many families, this is “the tradition” and it is a tradition our family here at Stuhr’s seeks to uphold. 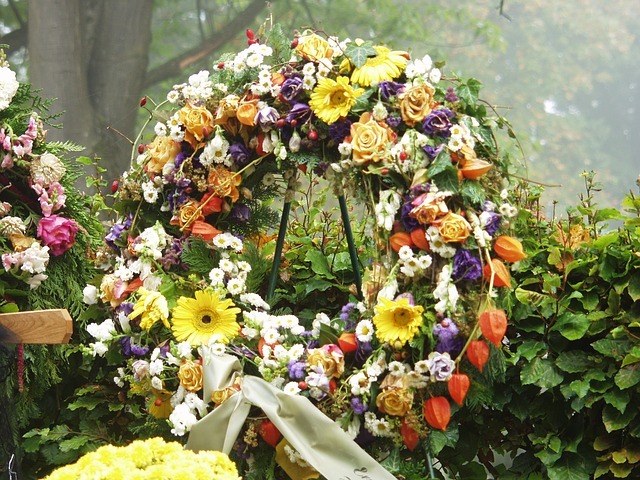 For some religious and personal traditions, direct burial is the service of choice. Direct burial involves graveside services, with no embalming or visitation. Your funeral director can provide you specific information on this option and will discuss with you any fees associated should you decide to hold a graveside service at the time of burial. Green burial allows for a funeral to take place without the use of traditional embalming fluids and non-biodegradable materials/chemicals. Caskets, coffins or alternative containers used to enclose and transport the deceased are made of bio-degradable materials and are available in a range of prices. Home wakes, public visitations, church funerals and graveside services are also options as part of a natural burial. Helping you personalize a funeral service is at the heart of what we do at Stuhr Funeral Home. We encourage you to select music, photographs and special items which reflect the times shared with your loved one. We will work with you to create a memorable ceremony at a location of your choice or at one of our five chapels in the Charleston area. We are dedicated to making this a very special celebration for you and your family. A funeral or memorial service should be a reflection of the life being remembered and we are committed to working with your family to meet your individual needs, respect your financial abilities and to enable your family to grieve in a way which helps you move forward.